The typeface Helvetica was created to be neutral and to have great clarity, but to have no intrinsic meaning of its own. It was intended that it could communicate any message, but without it being influenced by the style of the font in any way. i.e. clear enough to be used across a wide range of applications, but plain and neutral enough that that its sole purpose is to support the message. 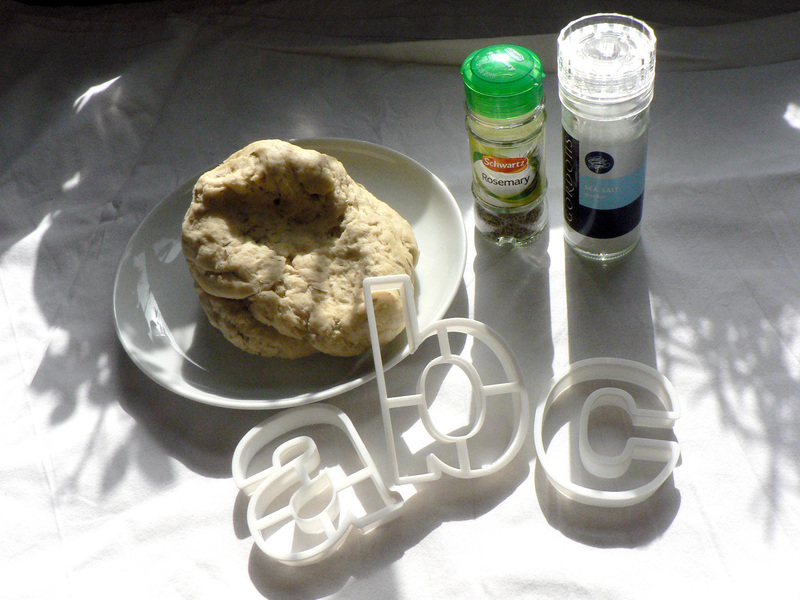 My interpretation of Helvetica is to create it from savoury water biscuits which are plain enough that they can be included in a wide range of meals but take on the flavour and style of the food that they accompany. 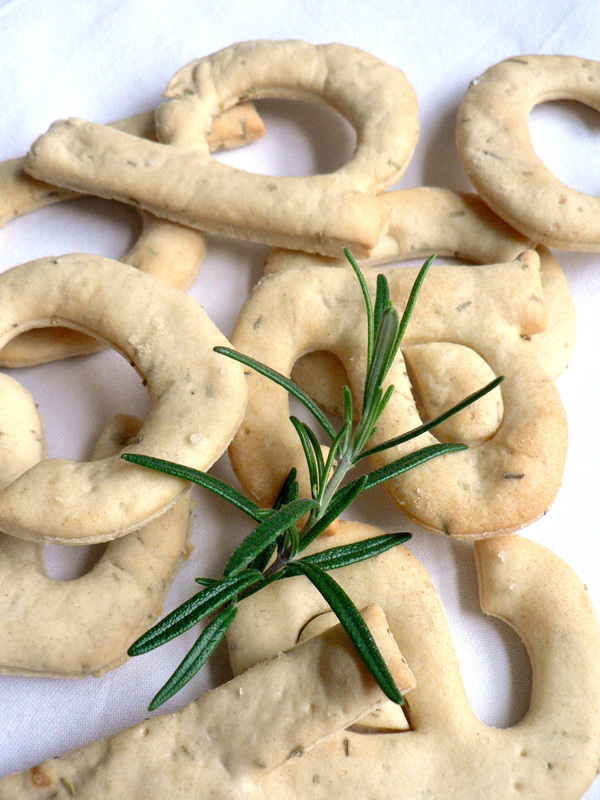 They have a sprinkling of salt to make them tasty enough to eat, and a dash of rosemary for a Swiss Alpine touch. Serve them with cheese, ham or a tasty dip. Preheat the oven to 180C/160F/Gas 4, prepare baking trays by greasing them and lining with non stick baking paper. 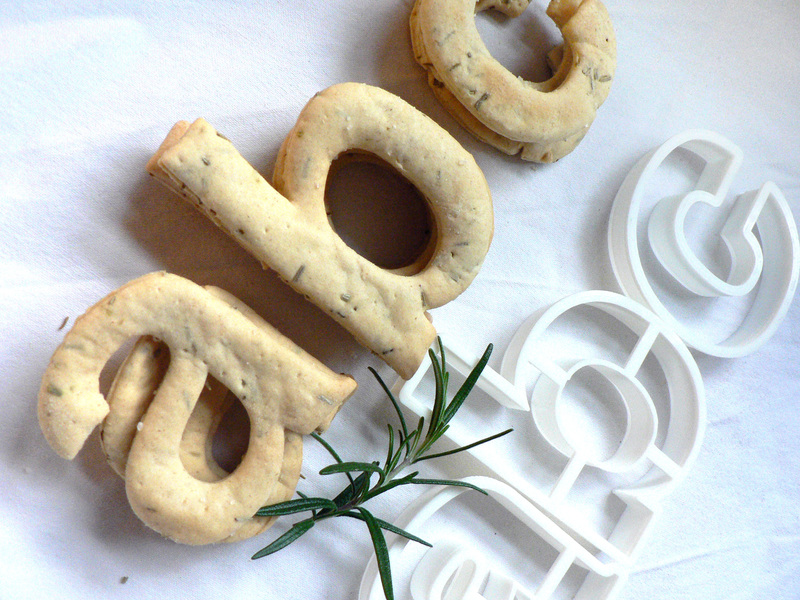 Either use Helvetica biscuit cutters, or print out your letters at actual size and cut them out to use as templates. 1. Mix the flour, baking powder, butter, rosemary and 1/2 tsp of the sea salt in a food processer. Mix for a minute until the butter is mixed in with the flour. 2. Add 4 tbsp water and mix until the dough comes together. If it feels dry add more water and process until the dough is soft but not sticky. 3. Roll out the dough on a floured works surface as thin as possible. The thinner the better. 4. Cut out your biscuits either using the biscuit cutters or templates you prepared earlier. 5. Brush water over the surface of the dough, sprinkle the remaining salt flakes over and press in, prick the biscuits with a fork. 6. Bake for 10-15 minutes until the biscuits feel dry but are still pale. Place on a wire rack to cool. 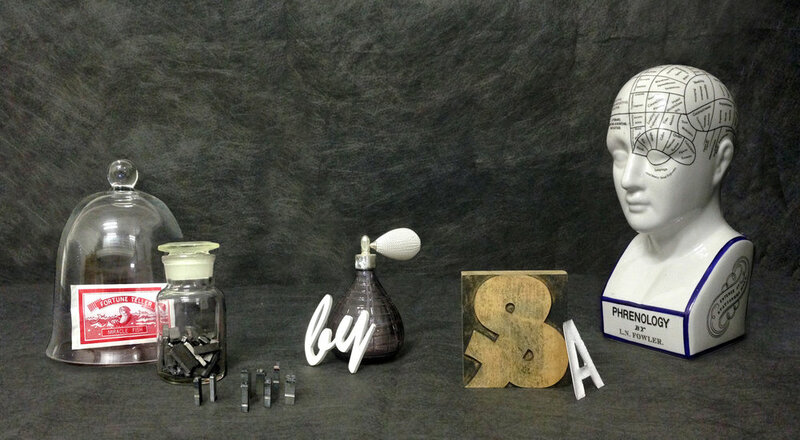 Helvetica is a Neo Grotesque Sans Serif. It was designed in Switzerland in the 1950s by Max Miedinger with Eduard Hoffmann. See also: Baskerville Earl Grey tea biscuits recipe. 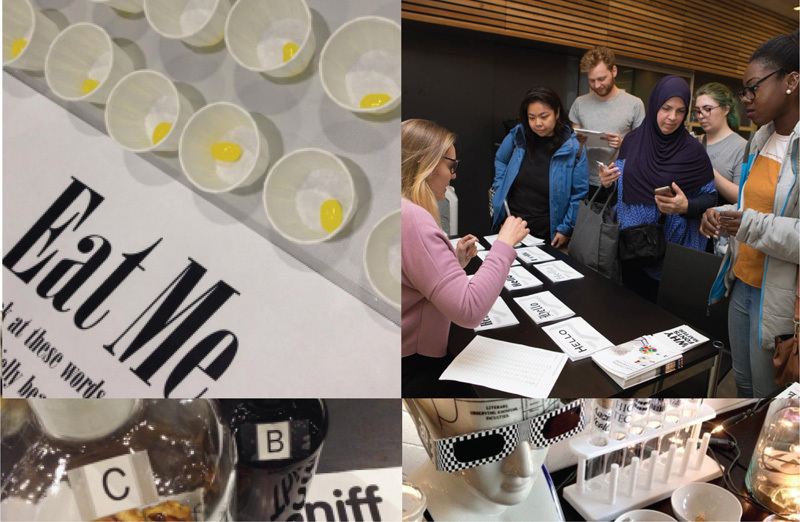 Sarah Hyndman talking Edible Typography at Eye Magazine’s Type Tuesday at the St Bride Library.